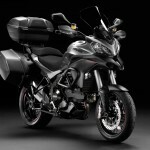 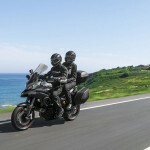 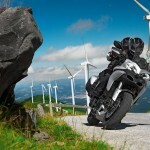 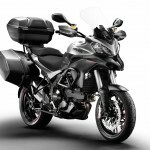 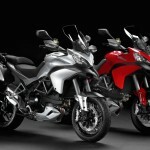 When Ducati announced the updates for the 2013 Multistrada 1200 lineup this week, it was very vague on the details. 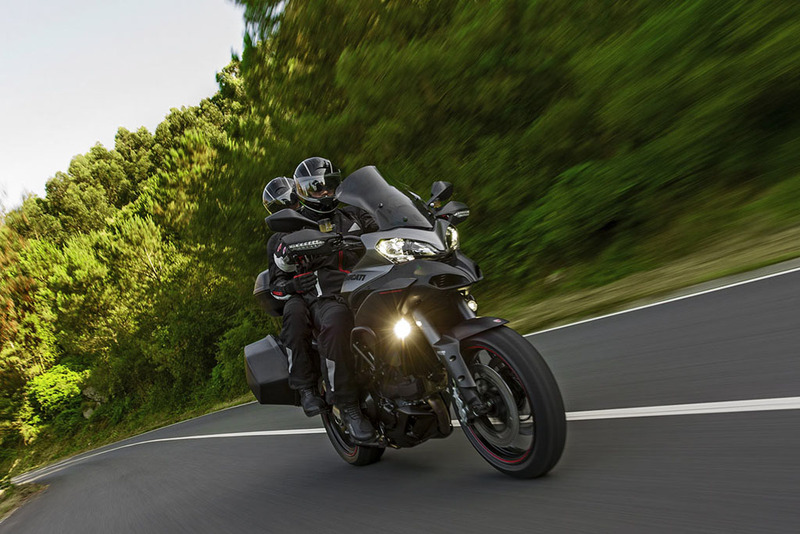 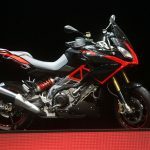 We know the engine received some updates and the Ohlins suspension had been replaced with a new semi-active “Skyhook” suspension system, and of course, we learned about the new Multistrada 1200S Granturismo variant. 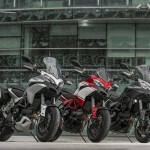 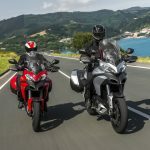 It took a couple of days but Ducati has released full specifications for its Multistrada 1200 lineup, shedding some more light on the 2013 models. 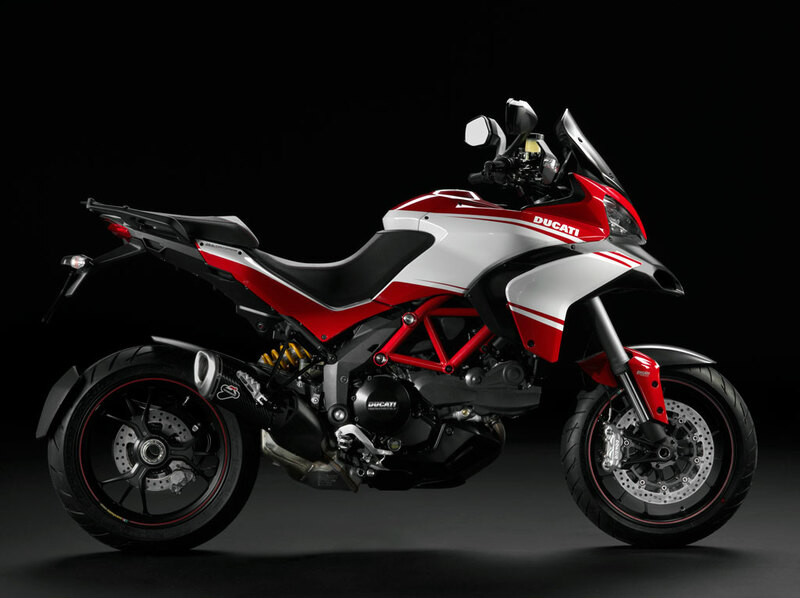 All versions receive the second-generation version of Ducati’s Testastretta 11° engine. 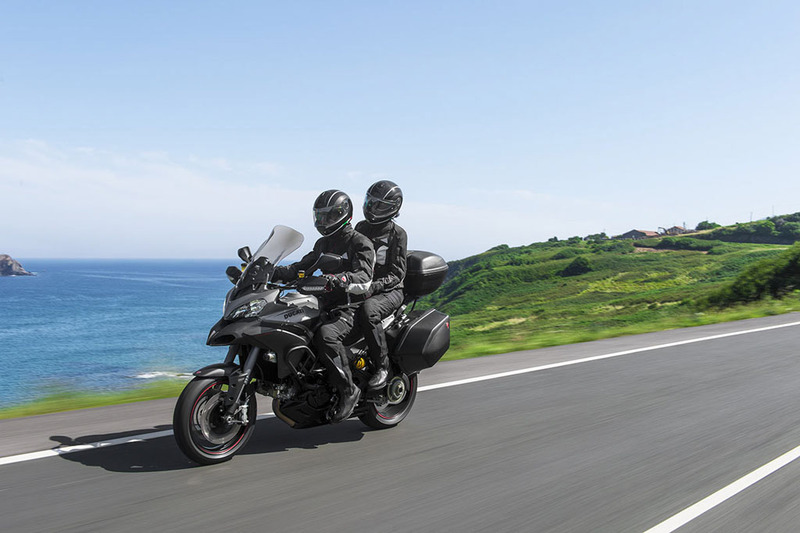 The 1198cc 90-degree V-Twin engine now features a dual-spark configuration, likely introduced to help meet emission control standards. 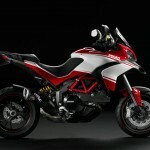 The new engine also offers more torque than the previous version, with Ducati claiming an output of 91.8 ft-lb. 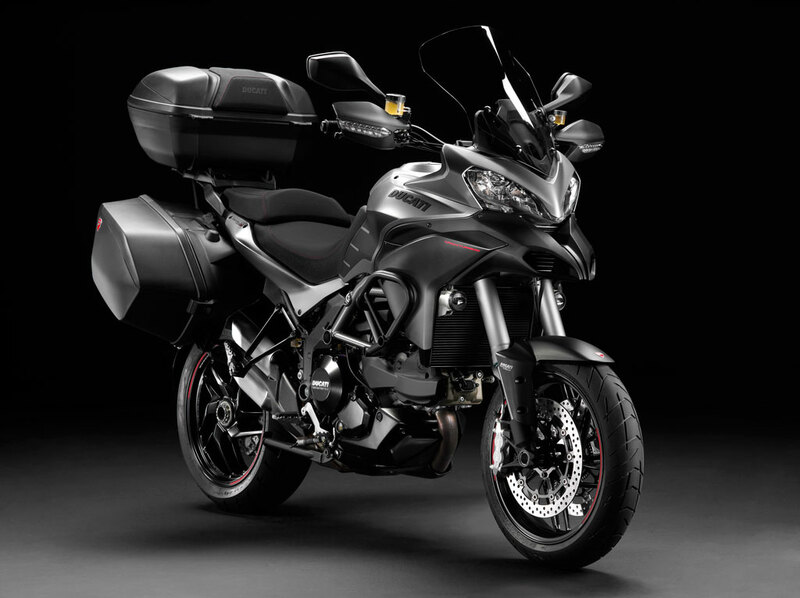 compared to 87.5 ft-lb. 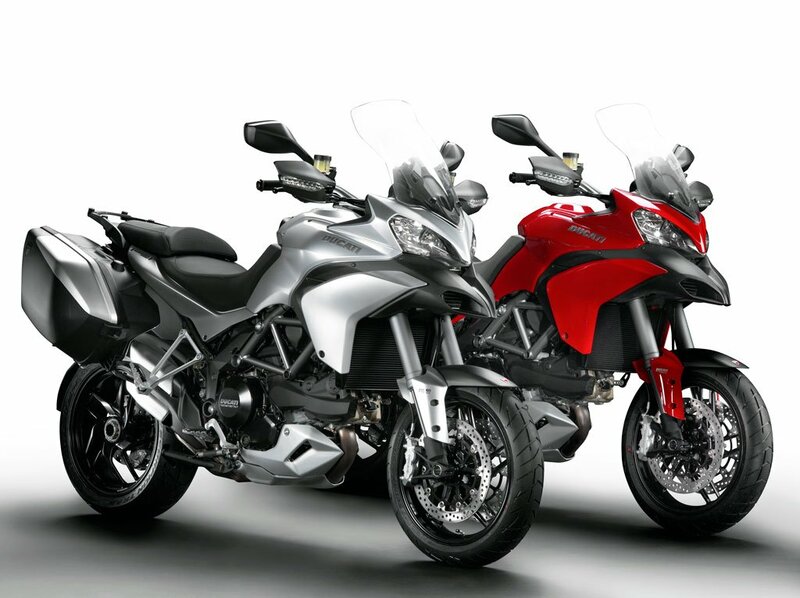 for the previous generation model. 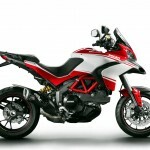 Ducati claims the power will still max out at 150 hp, at least for the Sport and Touring ride modes. 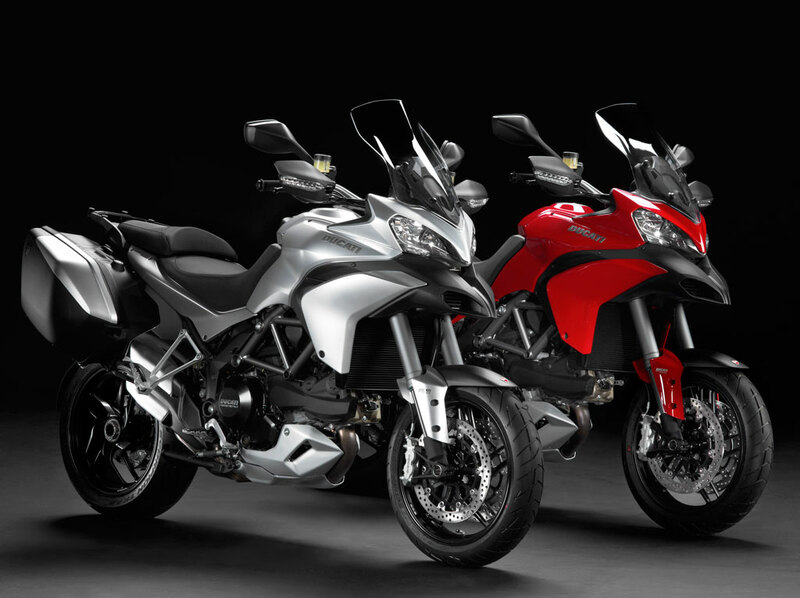 In Urban and Enduro configurations, power is limited to a more pedestrian 100 hp. 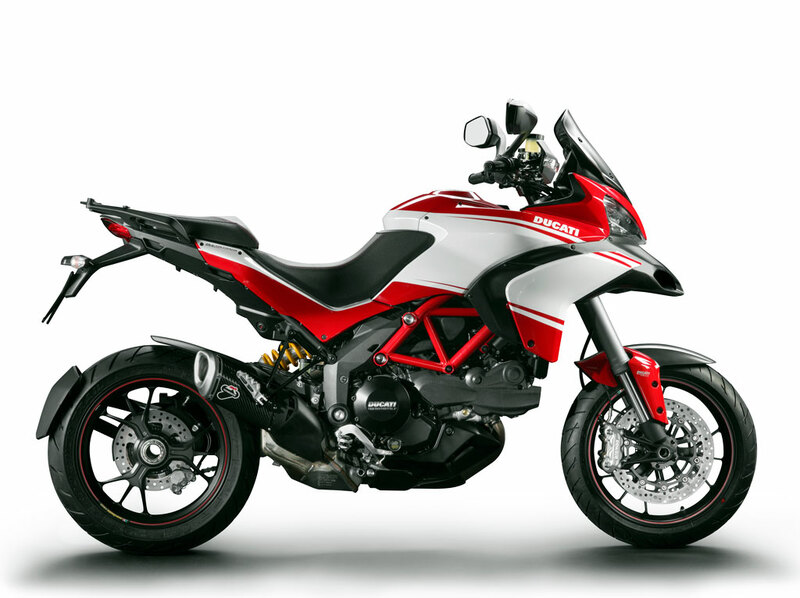 Available on the S models, the Ducati Skyhook Suspension system is semi-active, adjusting damping on the fly using information from the wheel sensors. 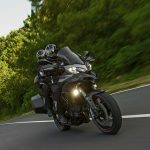 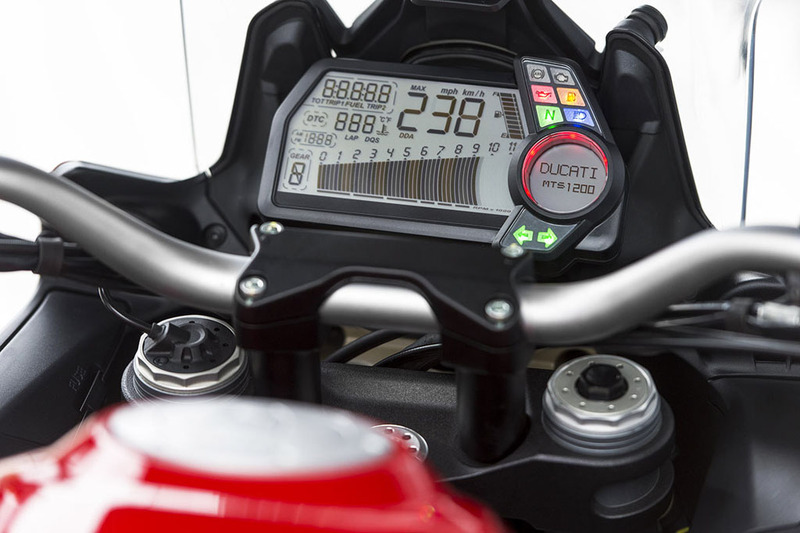 Riders can still preset suspension settings by selecting one of the four riding modes, and the Ducati Skyhook Suspension adjusts accordingly to match the mode, as do the traction control system and ABS brakes. 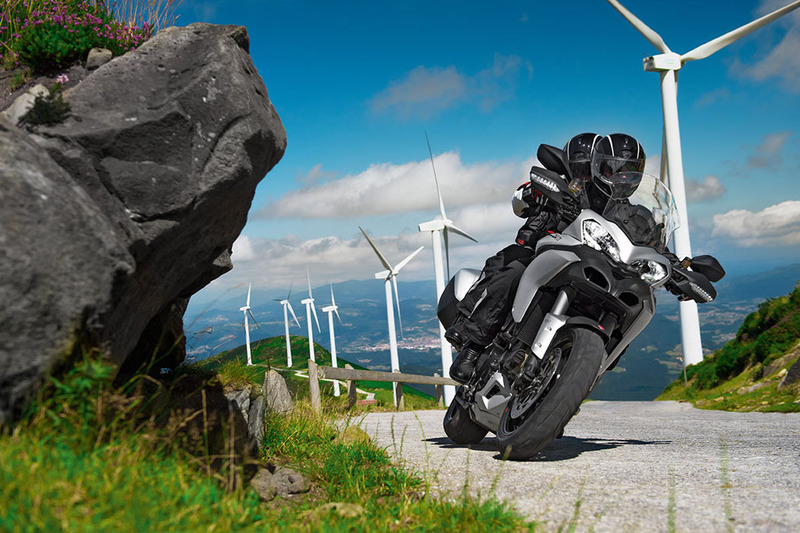 Sachs supplies the 48mm front fork and rear single shock for the 1200S Granturismo, 1200S Touring and 1200S Pikes Peak. The base Ducati Multistrada 1200 also uses a Sachs monoshock, but the fork is a 50mm Marzocchi. Brakes are comprised of radially-mounted Brembo four-piston calipers, though only the S versions are equipped with a Bosch ABS system. 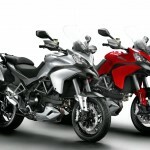 The 2013 models also get new windscreens. 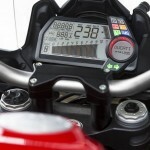 According to Ducati, the new windscreens are both higher and wider and now feature 60mm of vertical adjustment. 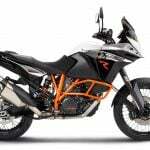 The adjustment system is also new and the windscreen can be adjusted with just one hand using a centrally-mounted pinch-and-slide mechanism. 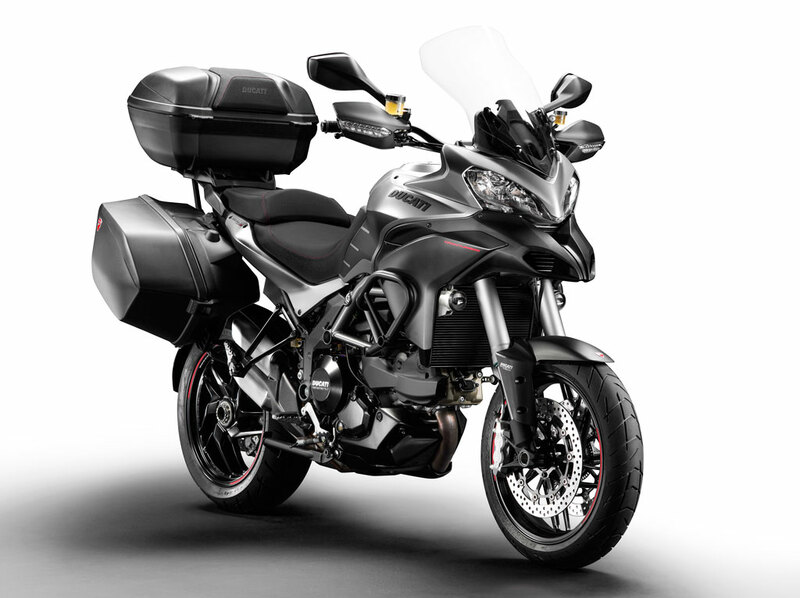 The new Granturismo version comes standard with heated grips, a center stand, LED spotlights, engine bars, 73 liter sidecases and a 48 liter top case. 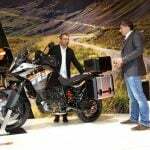 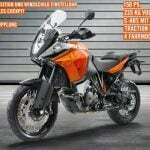 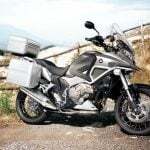 The Touring version has smaller 58 liter side bags but also get heated grips and a center stand. 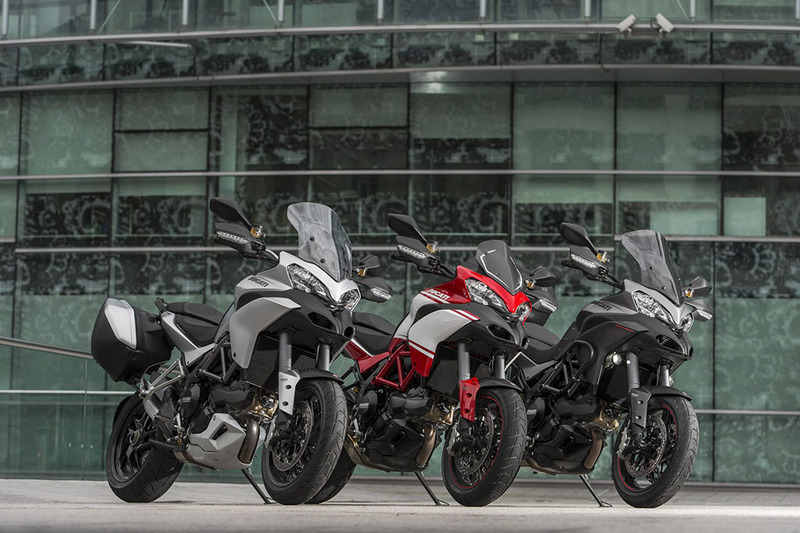 The Pikes Peak edition comes with forged Marchesini wheels, carbon fiber screen, front and rear fenders and cambelt covers, while European models will also get a Termignoni carbon fiber silencer.